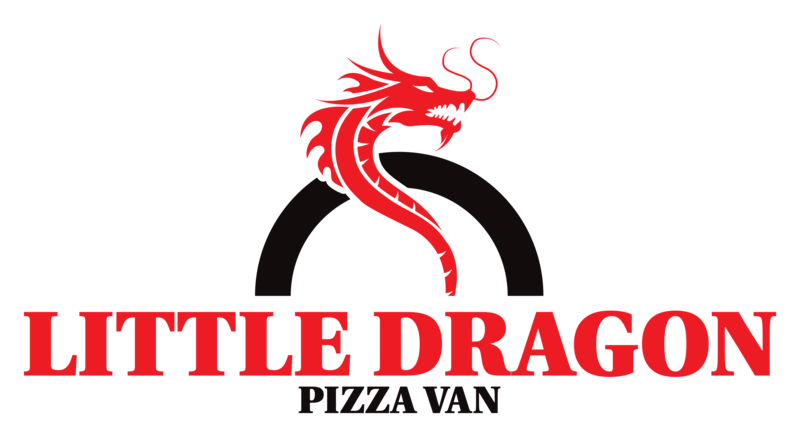 Get a slice of Little Dragon Pizza at your next event! Contact us on the form below for any enquiries. Don’t forget to check out our Facebook and Twitter for news on where we are parking up each week! I consent to Little Dragon Pizza Van collecting my details through this form. Absolutely great tasting pizzas, looking forward to tasting many more, well done Pete and good luck with your venture. Had a fantastic night at the Little Dragon pizza and pint night at the Queens hotel Blaina. Pizza was fantastic! Congratulations on doing such a good job and good luck for the future! One of the best pizzas I've ate! Superb Pizza overlooking stunning views of Llangynidr .. definitely be back soon. Good luck with the venture. Top food, lovely clean van excellent customer service!! Hope to see you again. Copyright Little Dragon Pizza 2016. | Website by Kris Jones Designs.